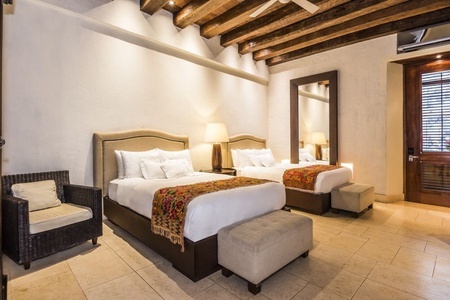 Strategically located in the heart of the historic center. 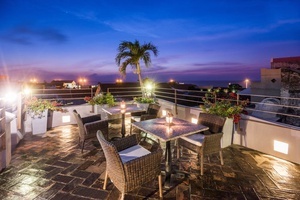 Meet our best plans, in a luxury hotel in Buenaventura, do not miss this opportunity. 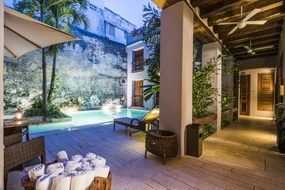 The rooms are a guarantee of unique rest. 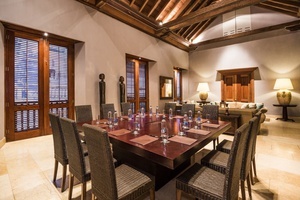 With dedicated professionals and a room with capacity up to 40 people, equipped with audiovisual aids. 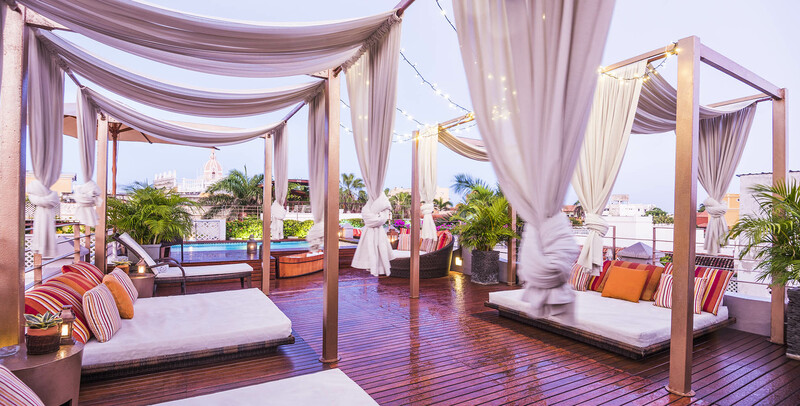 Want to enjoy a dream vacation of absolute bliss? 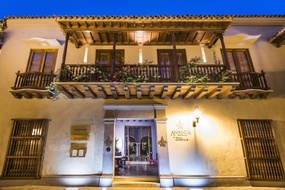 Then visit Anandá Hotel Boutique by Cosmos, a colonial boutique hotel in the city of Cartagena, located right in the heart of the Old Town. 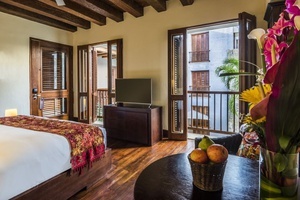 We formally invite you to come experience 16th century elegance in the Caribbean with personalised services and luxury comfort at a boutique hotel that specifically caters for high-ranking directors, groups, couples and provides services for weddings. 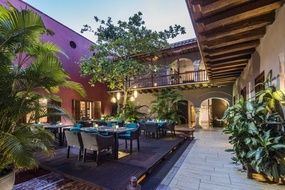 Stay at our charming boutique hotel in the city of Cartagena, recognized by UNESCO as a World Heritage Site, and appreciate the commodities designed for business trips and leisure stays. 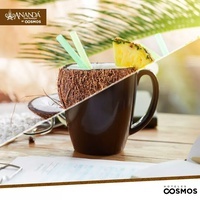 You will discover the best rates and conditions for your reservation at the official website of Anandá Hotel Boutique by Cosmos. 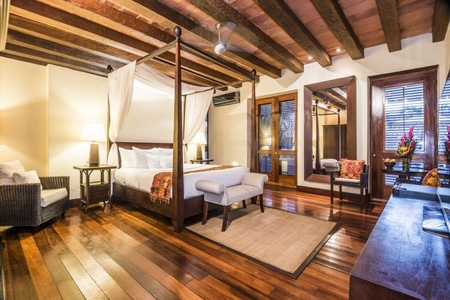 With exclusive design, this junior suite covers 99 m² of space and has a capacity to hold up to 3 people. Chosen to provide each guest with added value during their stay. 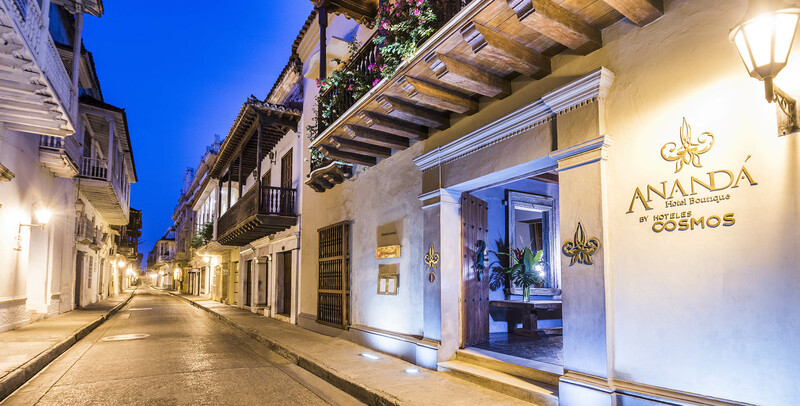 An UNESCO World Heritage Site, the colonial destination for excellence. Best price on line guaranted!